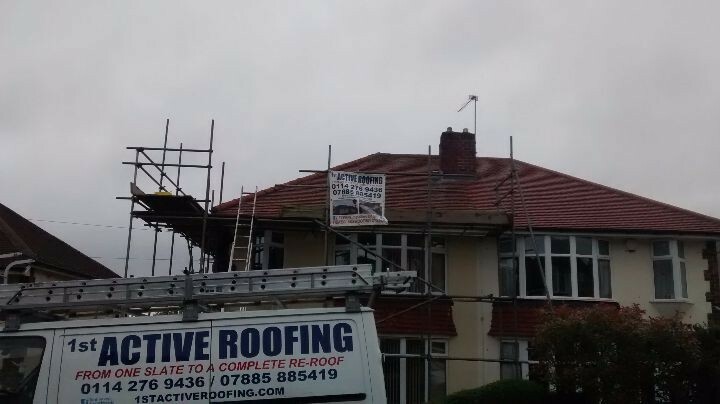 1st Active Roofing have just completed the replacement of the roof of this semi-detached property in Crosspool, Sheffield. 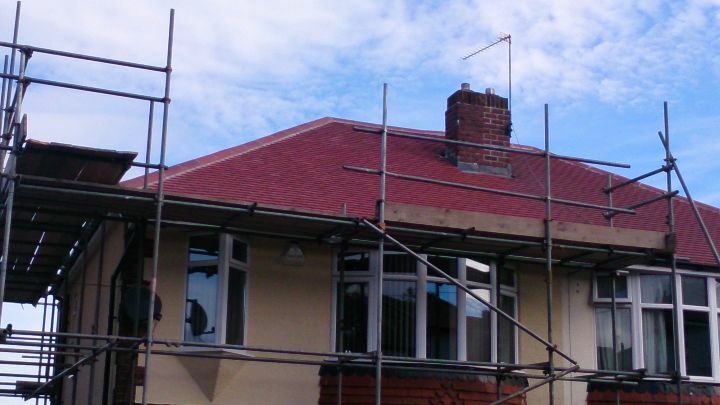 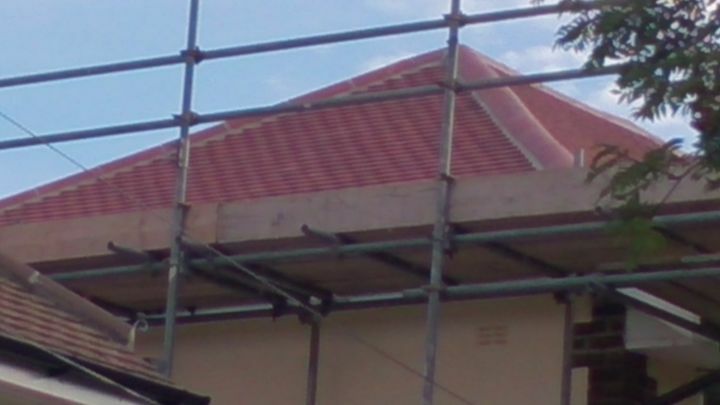 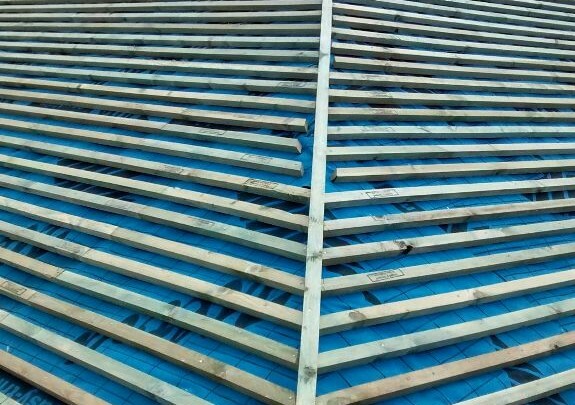 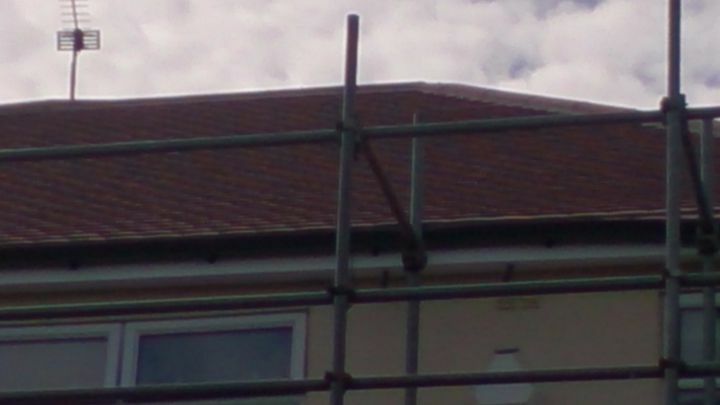 The customer wanted the new roof to match the roof of the adjoining property. 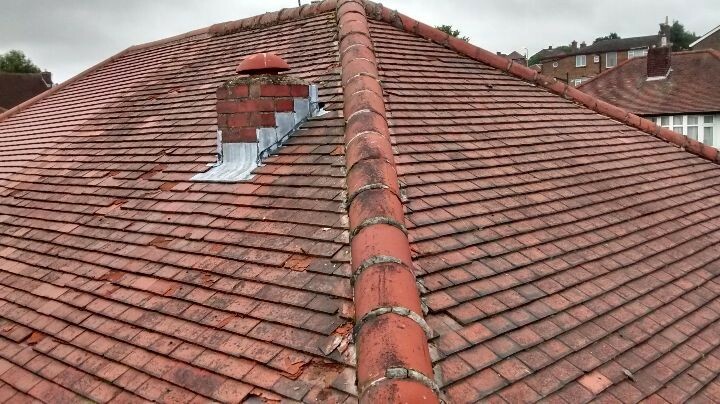 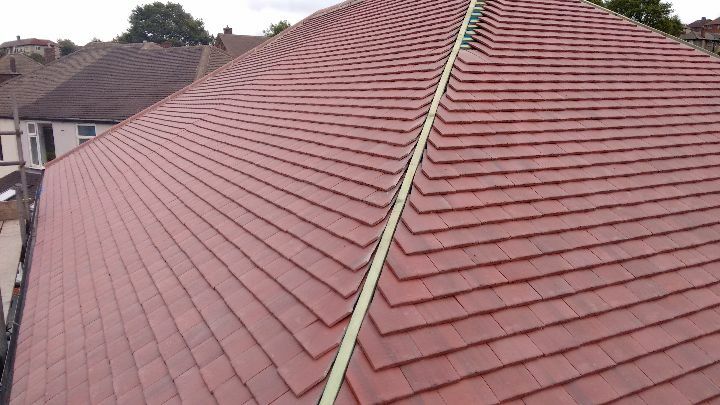 We removed the existing roof covering, and fitted new timber laths and felting before recovering the roof in new Old English Dark Red plain tiles from Marley Eternit. 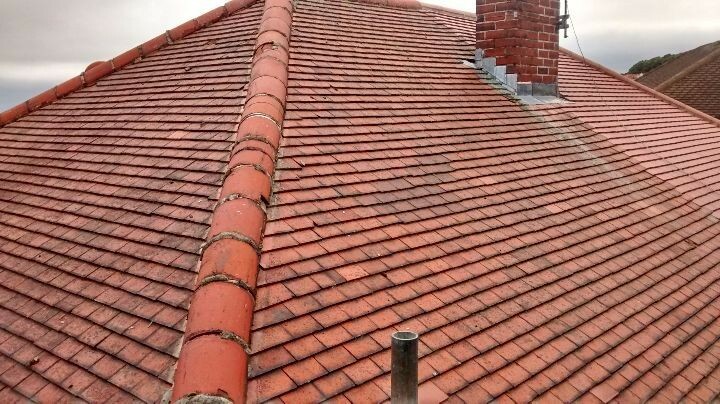 We also removed an unwanted chimney stack from the rear roof area and bedded new ridge tiles, using a three-to-one mortar mix.